e-Granthalaya Web OPAC 3.0..Release 11 from NIC. 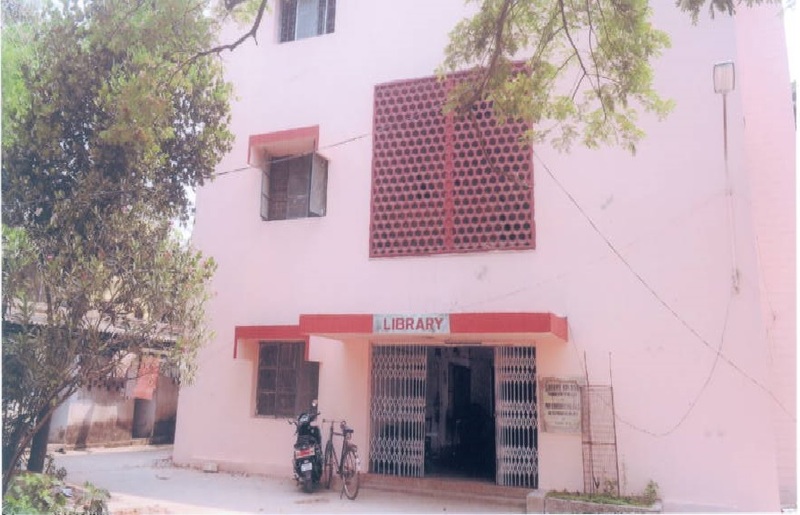 Madhusadan library of Shailabala Women's college acts as the Hub of learnings in this premier Institute. It was established in the year 1913. The library has a rich collection of books and other reading materials for different spectrum of Human knowledge.Out of a total 64829 no. of Books; around 2000 books are for Reference only. Besides these books 32 Magazines and Periodicals are subscribed by the library. Apart from this, Library also contain valuable e-books and encyclopedia.The central library has a spacious reading room with facility for 120 students to read at a time.